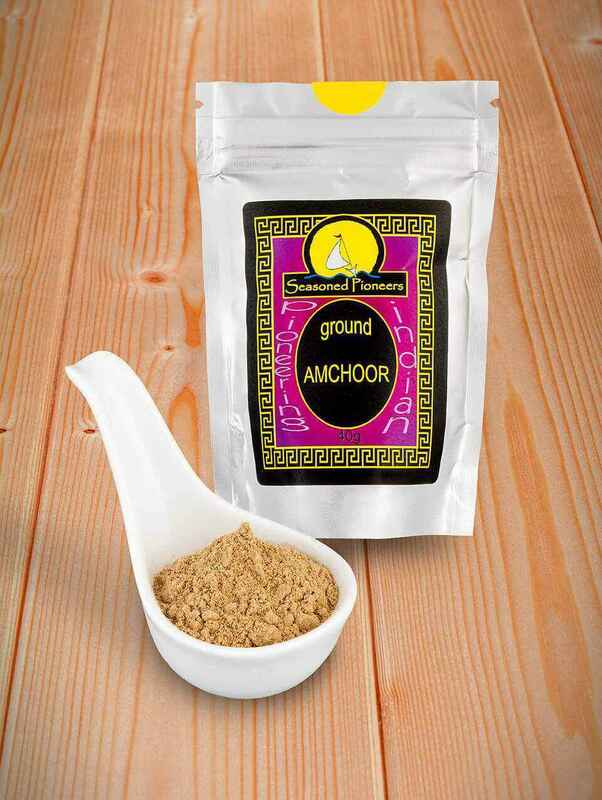 Amchur Powder has a tangy citrus flavour with sweet, fruity notes. 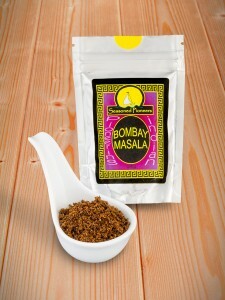 used in north Indian vegetarian dishes, soups and stews. 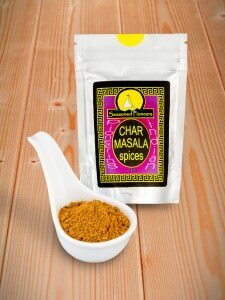 good simply stir-fried with vegetables and in marinades to tenderise and flavour meat & fish. 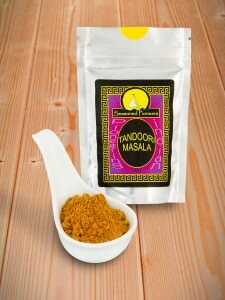 made from sun-dried mangoes, great in Indian dals, chutneys, soups & vegetarian stews. also, stir-fried with vegetables, in pakoras & samosas plus Indian breads & sweet pastries. 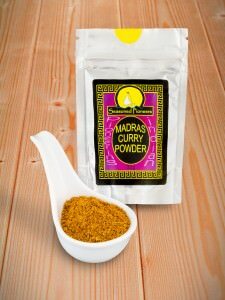 Brings a curry to life, even better than a squeeze of lemon, when there is something a bit dull about about it.